Cleanse your hair and tame its wild side with HairX Frizz Free Shampoo. 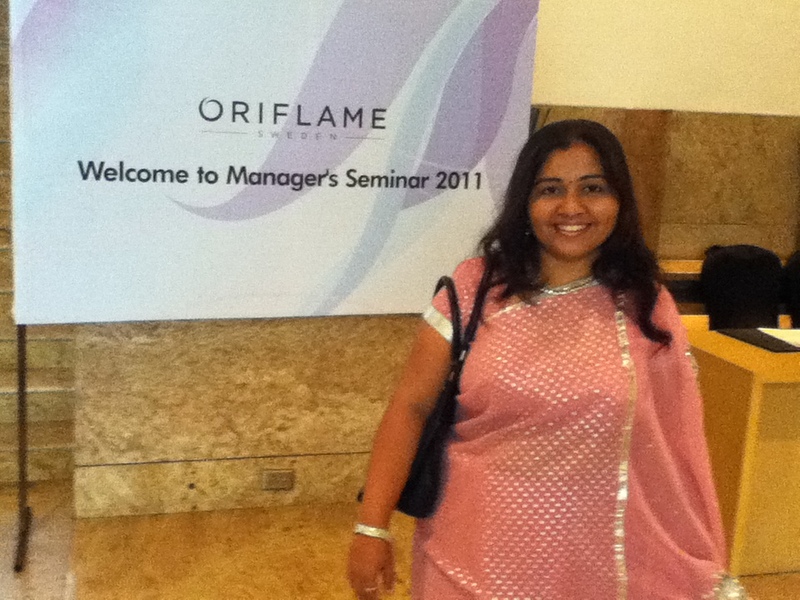 Richa is one of the Oriflame dealers in Mumbai who uses this product. She says that this shampoo makes her hair look healthy and nourished as well as makes them manageable. 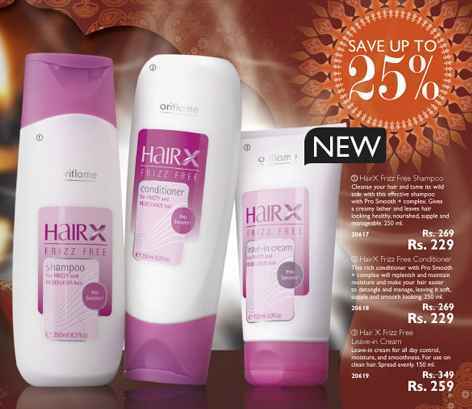 Apply HairX Frizz Free Conditioner to make your easier to detangle and manage. Spread the HairX Frizz Free Leave-in Cream evenly on your hair to maintain the moisture and smoothness all day! I think this product can't stop hair fall. If any one have hair fall problem around 20 to 30 % they should go at AVENUES COSMETIC clinic. this is the best hair transplant clinic in India.